In the United States, wedding season is in full swing between May and October. According to TheKnot.com’s annual survey, October 7th was last year's most popular wedding date, but August 18th takes the cake for 2018. Besides choosing the perfect date, location, and whittling down the guestlist, the hardest challenge is finding a quality wedding photographer - one that matches your unique personality and wedding style. A good wedding photographer is going to do whatever it takes to get the best shots and will know exactly which moments will still thrill on your 50th wedding anniversary. There’s no room for artistic ego or a combative personality. Top tip? Choose a wedding photographer that comes highly recommended by a friend you trust! 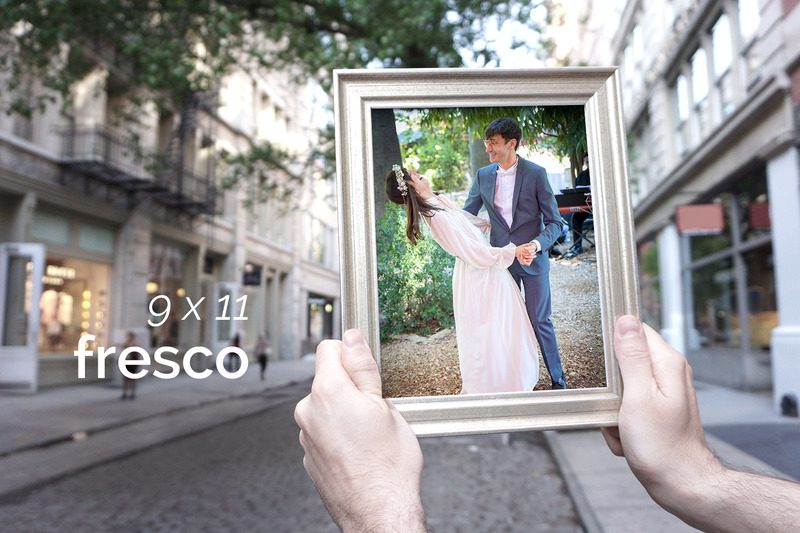 Do Smartphones Ruin Wedding Photographs? One of our favorite wedding photographers, Andrea Shettler (www.shetsy.photo), even wrote an article for us with some tips on wedding smartphone etiquette. On the other hand...having a bunch of eager amateur photographers in the audience also gives you the opportunity to capture more candid moments of the celebration, while the wedding photographer focuses his or her attention on the bride and groom. Your guests might snap unscripted moments of old friends chatting by fish pond, kids in cute suits climbing trees, or beautiful shots of the floral arrangements and pre-devoured cuisine. In the end, weddings are about celebrating a couple's commitment to one another - and about making great memories! Do you have photos of a wedding just sitting on your phone? Just gathering dust? 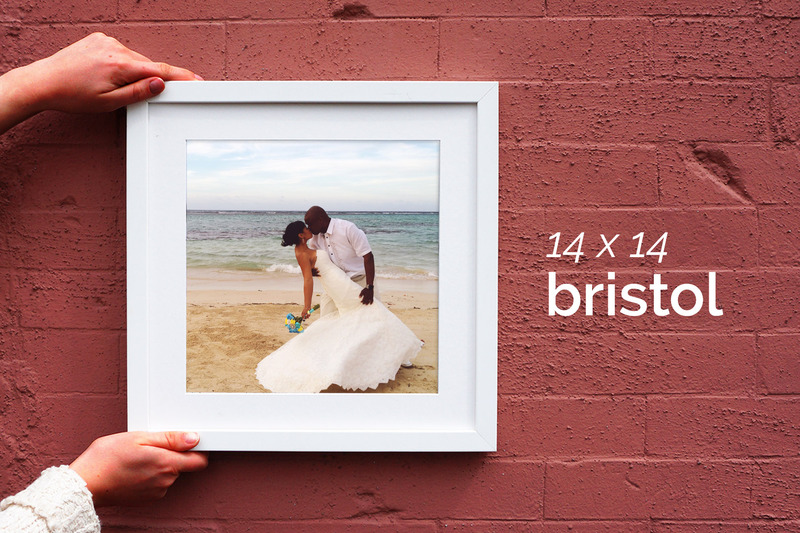 Some moments deserve a physical frame! Keepsake is the easiest way to get the photos off your phone and into your home. 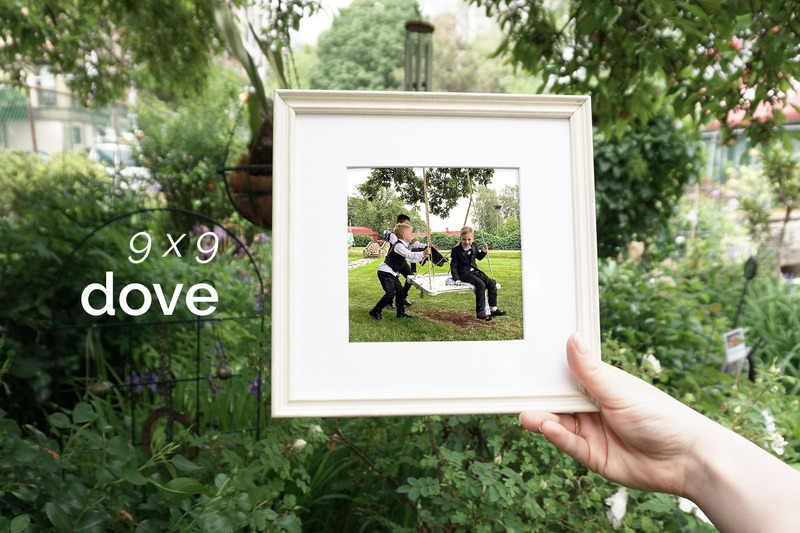 Just download the Keepsake Frames App for iPhone or Android, and in seconds you can preview any photo in a beautiful frame - handmade in the USA. If it's a gift, you can even write a personal message. Shipping is always FREE and frames start at just $25! P.S. Share Your Wedding Photos with us on Instagram!